This meal will most definitely be the highlight of your trip. Prepare a large serving for the whole group or if possible, for a few days of your stay. We suggest making as many meatballs as you can fit into two or more large plastic containers. Bring a premade tomato sauce and pack the sauce and meatballs into a cooler until arrival. When you get to your campsite, you will need to get some hot water boiled and throw in your pasta. After the pasta is cooked, drain the water and pour the sauce and meat all in the pot and stir it around. Everyone will thank you for bringing this delicious meal to the campsite. 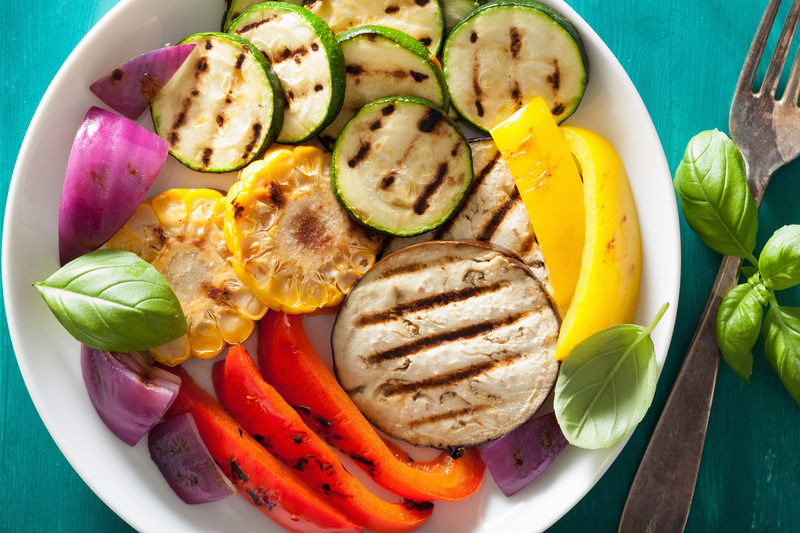 When it comes to getting adequate energy from food for your outdoor activities, carbohydrates will play a key role in providing you with slow digesting energy. In addition, pasta is one of the easiest meals to cook in a large portion, not to mention it lasts for a decent amount of time. 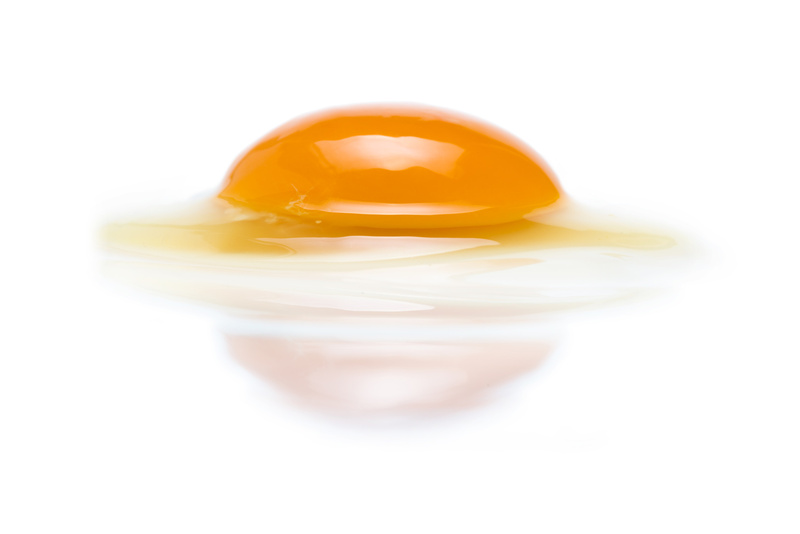 Easy and efficient proteins we can pack with us are liquid eggs. What makes the eggs even better is that you can freeze and defrost them when ready to be cooked. To be sure, the average egg possesses 13 grams of protein! Protein is more than necessary when satisfying our nutrition, especially when there may be strenuous activities ahead throughout the day. Packing some premade mac and cheese or bringing some macaroni, milk, and cheese is a great way to nullify the feeling of hunger. To enhance this rather bland meal, we can also pack prepackaged broccoli and hot dogs that we will probably eat anyways. Throwing in some broccoli and sausages into our heavy carb-loaded meal will help bring balance and complete the nutrition checklist for this meal. Rice is an excellent staple food as it is easy to pack and has a very long shelf life prior to cooking. Keep in mind that Brown rice and other alternatives are much more nutritious than your basic white rice. 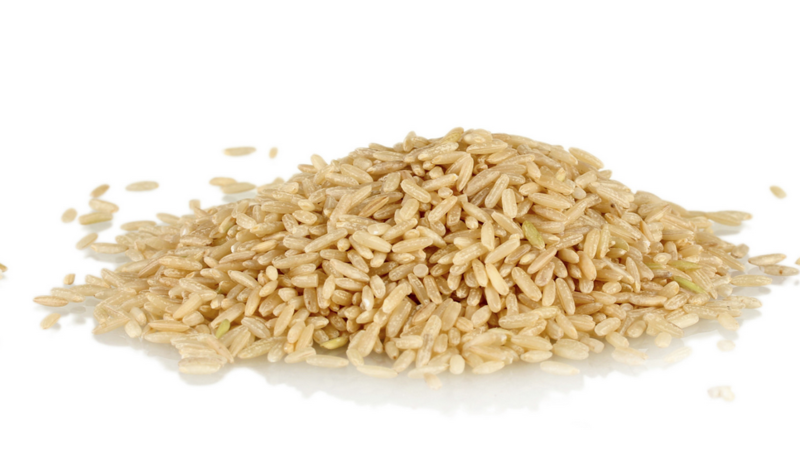 Rice provides us with fiber and carbohydrates that are slow absorbing. This is ideal for camping trips because of the often-long hikes we endeavor. Pack this simple food and enjoy.